June 30, 2015 - Like us now! 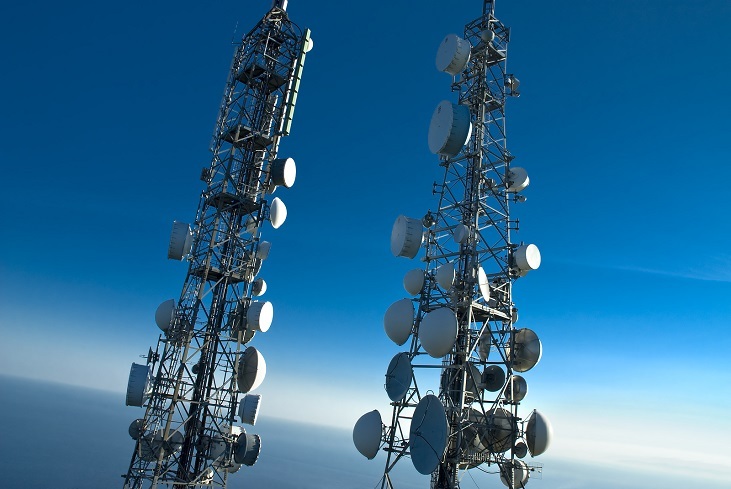 Pakistan Telecom sector has attracted nearly $126.9 million Foreign Direct Investment (FDI) during the period from July to May 2014-15, according to a report released by State Bank of Pakistan. Moreover, the overall telecom imports have increased by 10.37% as compared to last year. The mobile phone imports in the country have increased by 15.86% as compared to the previous year while total imports rose from $653 million from the previous period earnings of $564.293 million, as per the Pakistan Bureau of Statistics. The recent announcement of doubling the taxes on the mobile phone imports could play a negative role in the growth of telecom industry. Another hindrance that stands in the way of potential growth is19.5% GST on Internet services that still stands in KPK and Sindh regions, but was recently repealed for Punjab.